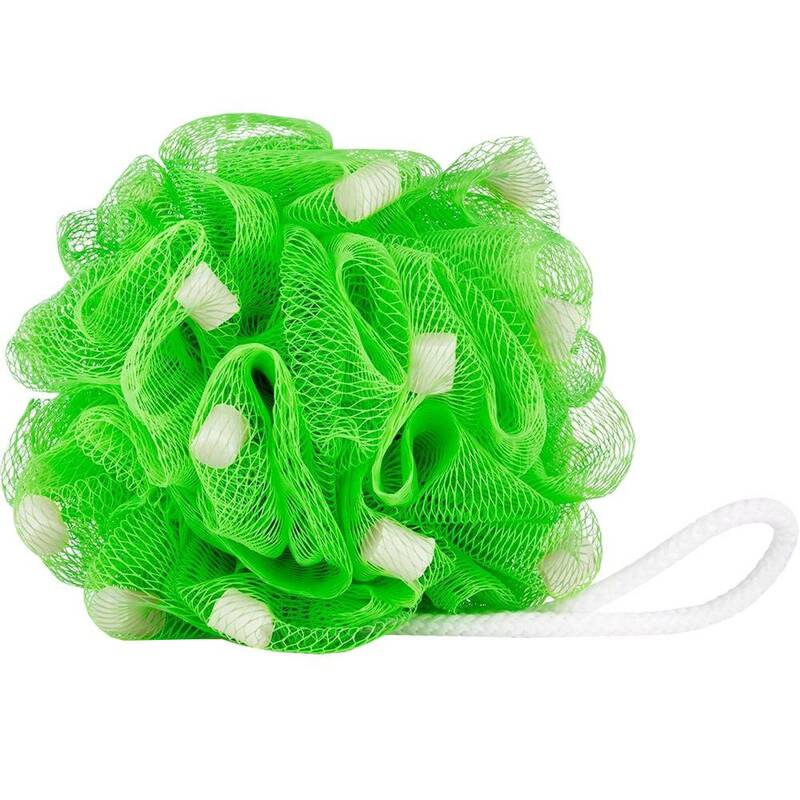 Cleans, conditions, and repels in one easy step! 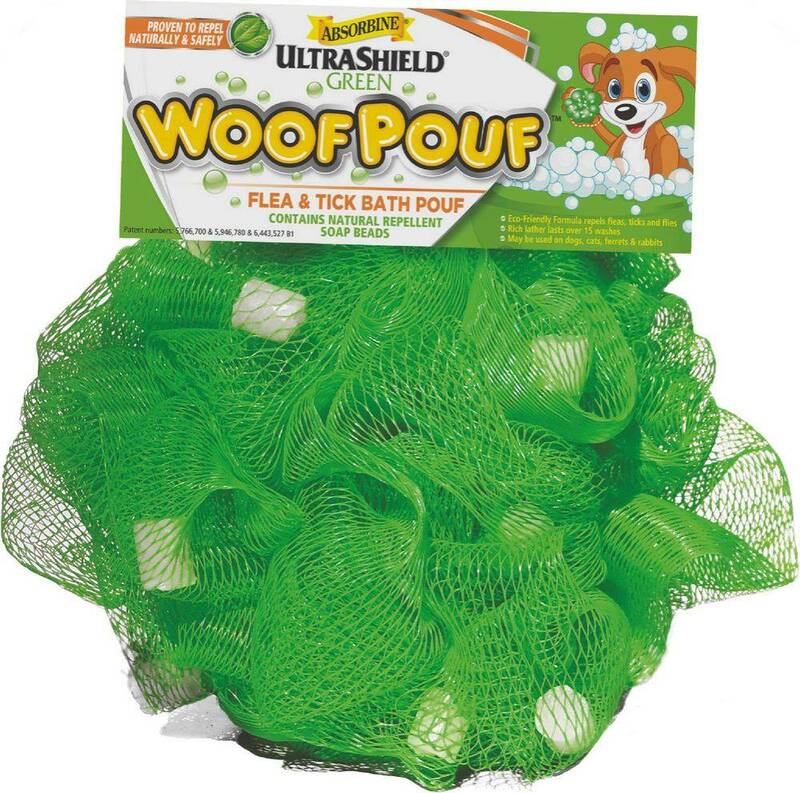 UltraShield® Green Woof Pouf® contains soap beads infused with natural repellents proven effective against fleas and ticks, using gentle, yet effective herbal extracts. Our eco-friendly formula contains oils of thyme, cedar, lemongrass, rosemary, citronella, clove, and geraniol in a vegetable-based soap to leave your dog’s skin and coat clean and soft. Great “on-the-go” shampoo when traveling; no more need for slippery shampoo bottles!